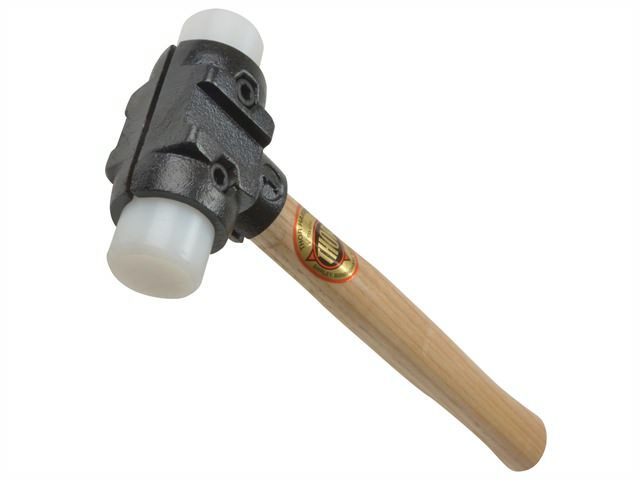 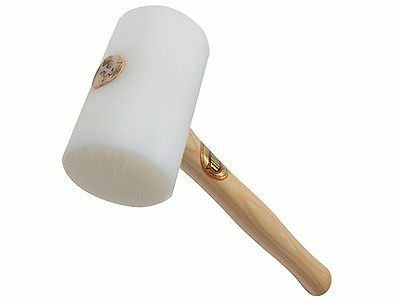 Thor rubber mallets are a one-piece design with rubber head and self-locking handle. 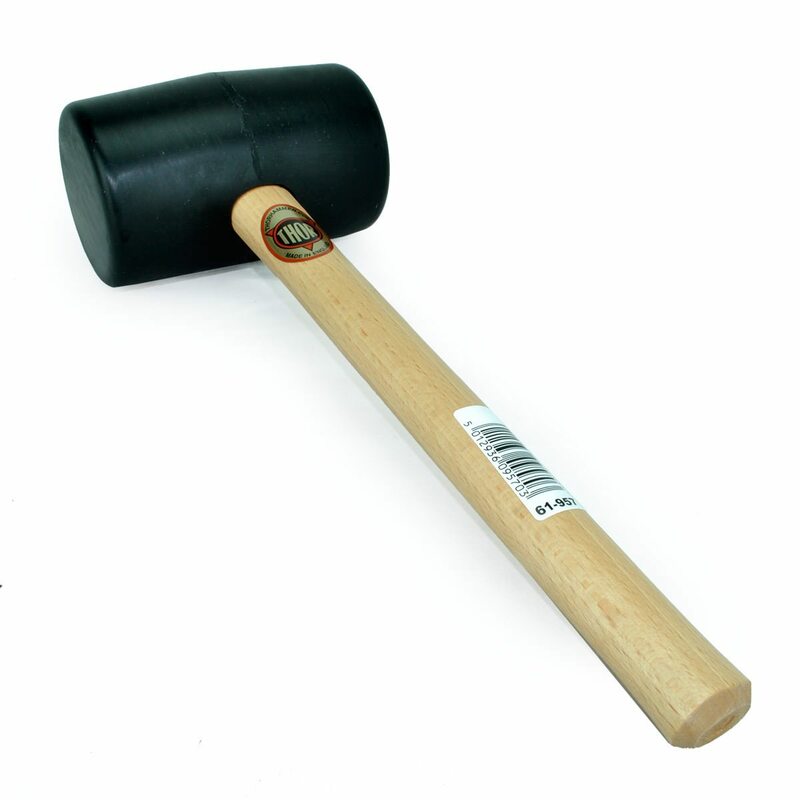 These semi-hard rubber mallets give a gentle but firm blow with little rebound. 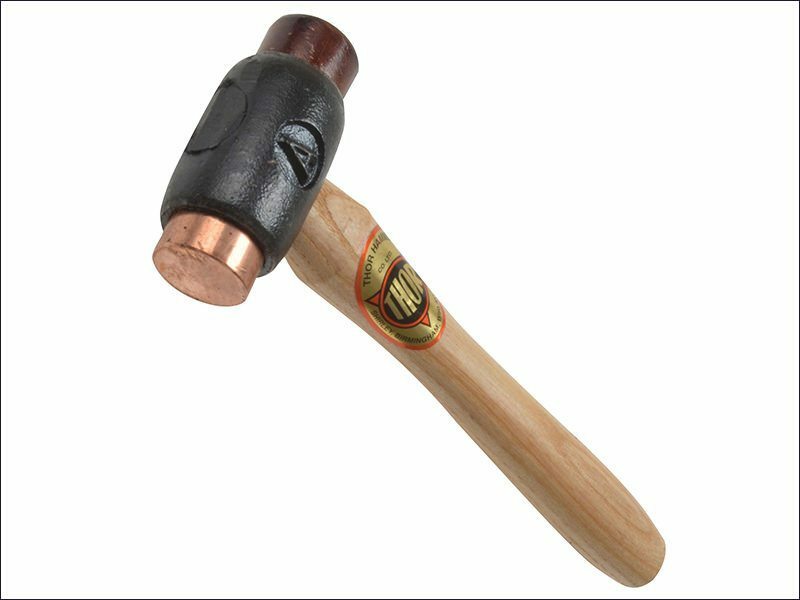 There are 5 different weights to choose from in this range.